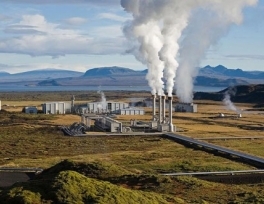 Ethiopia will build a 1000-megawatt geothermal power plant in July, Alemayehu Tegenu, minister of water, irrigation and energy, said Monday. 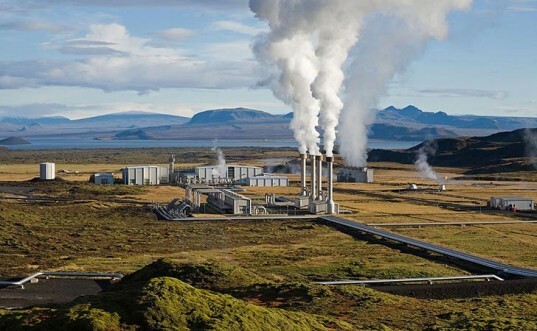 The Korbete Power Plant, to be built in the Afar Regional State at a cost of some $2 billion, is expected to be fully operational within six years. During its first phase, the plant will be able to generate 500 megawatts, Tegenu was quoted as saying by Ethiopia's Fana Radio.